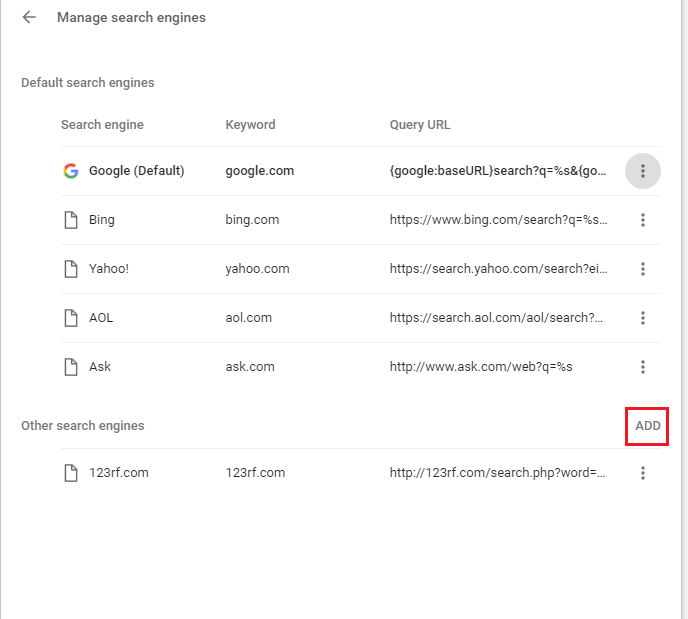 When you open up your web browser with the intent to search for something, it can be irritating to have your computer open a search engine you don't like or are not familiar with. 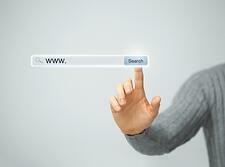 Those who regularly search for information on the web usually have a preferred search engine. 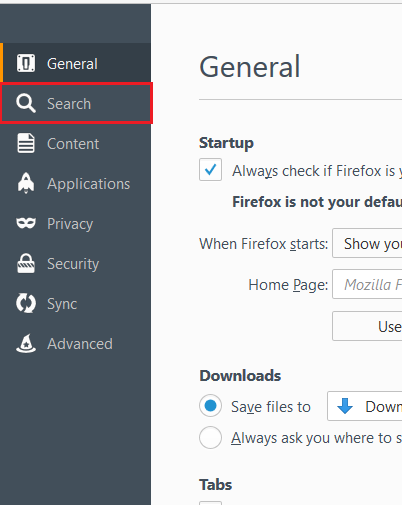 Below you will find some steps to take when your web browser default is not what you want it to be. 3. 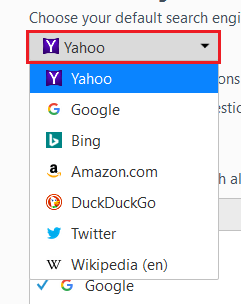 You can select the search engine you would like to use by clicking on the drop-down menu beside "Search engine used in the address bar." 4. 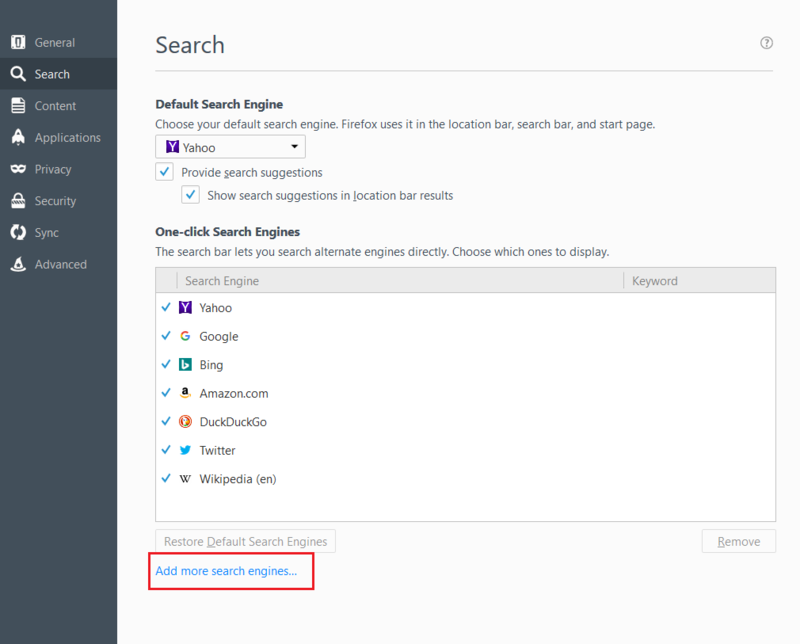 If you do not see the search engine of your choice click "Manage search engines." Below the given options you will have the opportunity to "ADD" the site you want to use. 1. Start out by clicking the three lines in the upper right-hand corner. 2. In the drop-down menu, select "Options." 3. 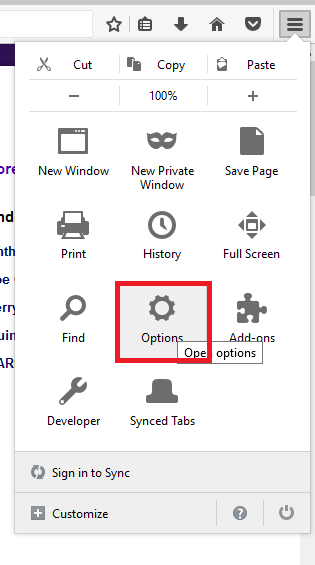 This will take you to Firefox's general options page. In the menu on the left, click "Search." 4. 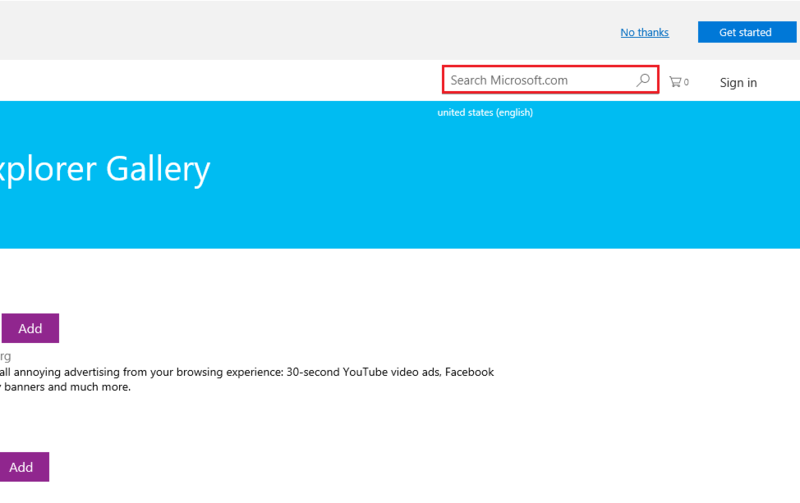 From here, you can use the drop-down menu to select your chosen search engine. 5. 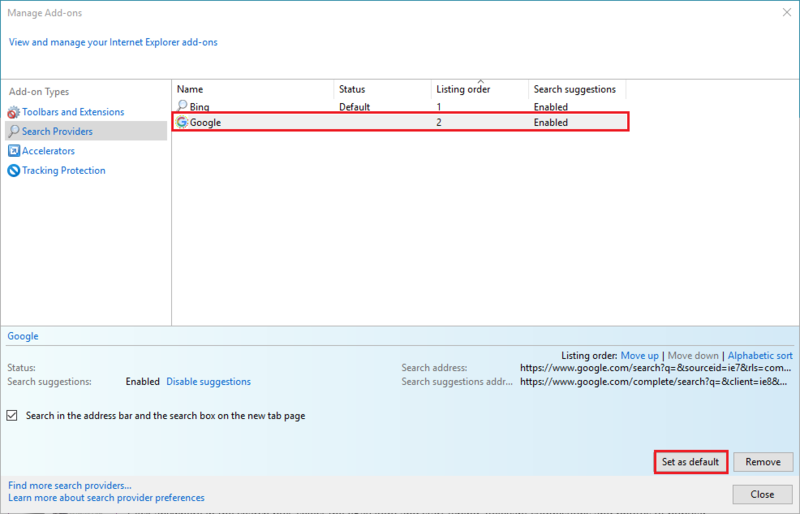 If your search engine does not appear on the menu shown in the previous step click the "Add more search engines..." link located toward the bottom of the page. 1. Click the down arrow in the search bar at the top of your screen. 2. 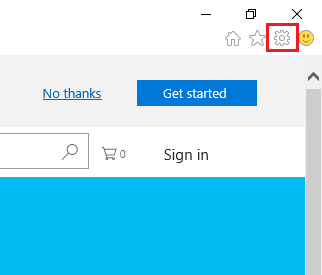 In the lower right-hand corner of the drop-down menu click "Add." 3. 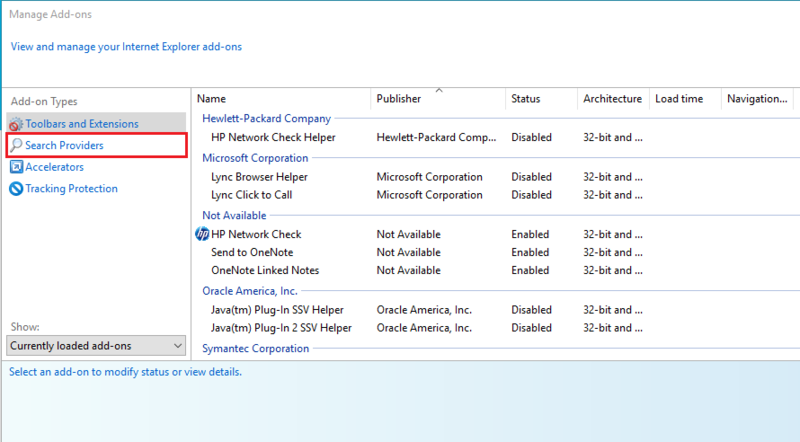 This will take you to a menu where you can see all of the Add-Ons you have access to in Internet Explorer. If you don't see what you're looking for, use the search bar in the upper right hand corner to find it. 4. When you find the search engine of your choice, click "Add" to the right of it. 5. When this menu pops us, click "Add" and the "OK."
6. Now, click on the gear in the upper right-hand corner. 7. 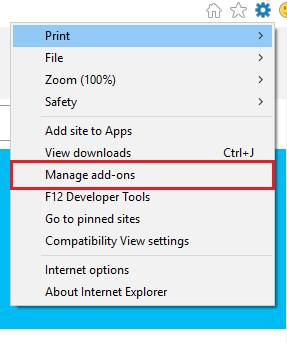 In the drop-down menu, click "Manage add-ons." 8. 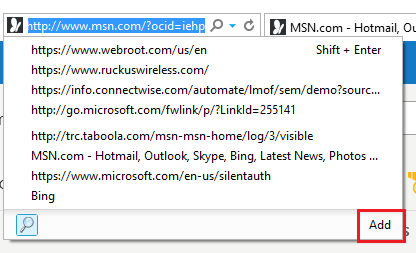 Then select "Search Providers" on the Add-on Types menu, located on the left of the pop-up window. 9. 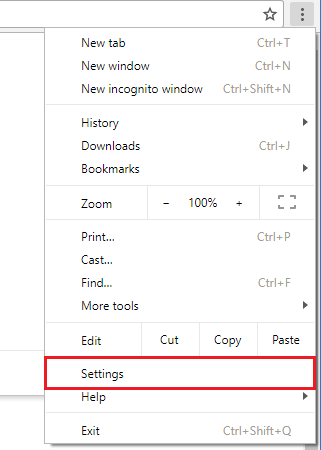 From here, you can click the search engine you want and then click "Set as default." 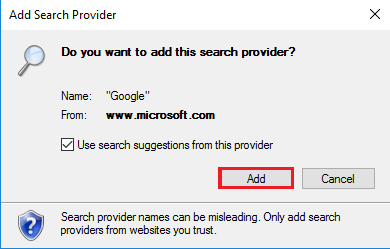 If you have followed these steps and are still not able to get your default search engine to save, you may need to call us in to help. There are some search engines that act like a virus or spyware and do not allow you to switch from them once they have been installed. If you find that you need help with this, or another issue with your computer. 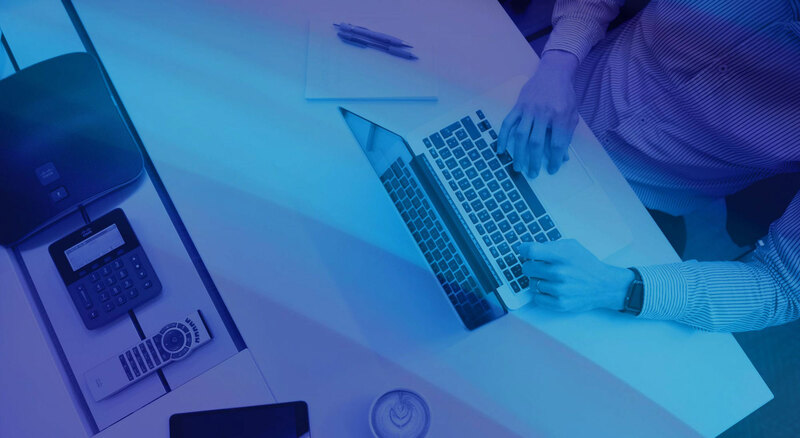 Feel free to reach out to us at 402.398.9580 or support@coretech.us. 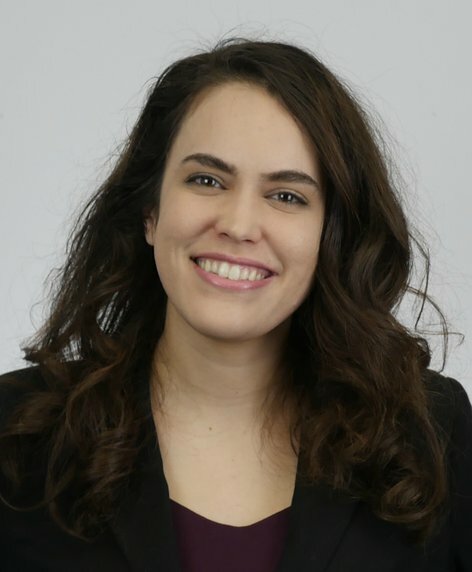 We would love to help!